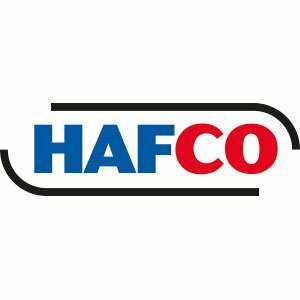 The Hafco DCS-1T crane scale offers the user a simple and easy method to weigh goods in a lifting or tension applications, covering a capacity up to 1000kg or 2204lb. 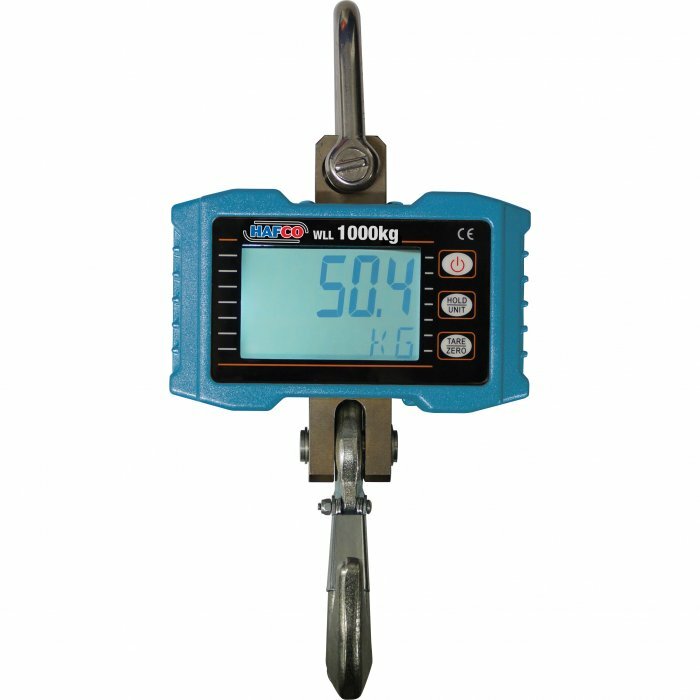 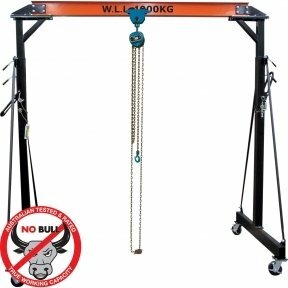 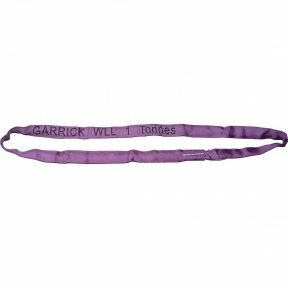 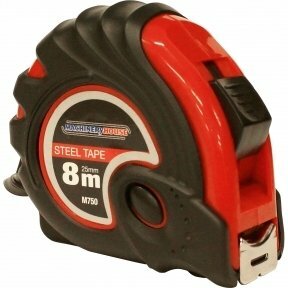 This light weight crane scale is Ideal for use in multiple applications with scale reading of 0.5kg or 1lb increments. 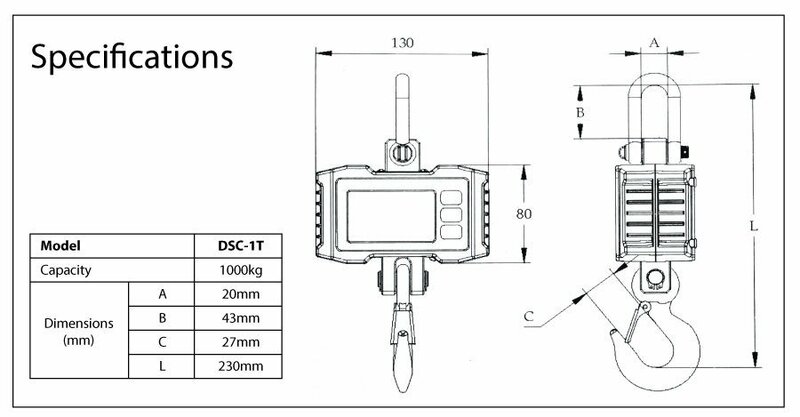 The large LCD display screen is with back-lighting that provides many hours of continuous operation. 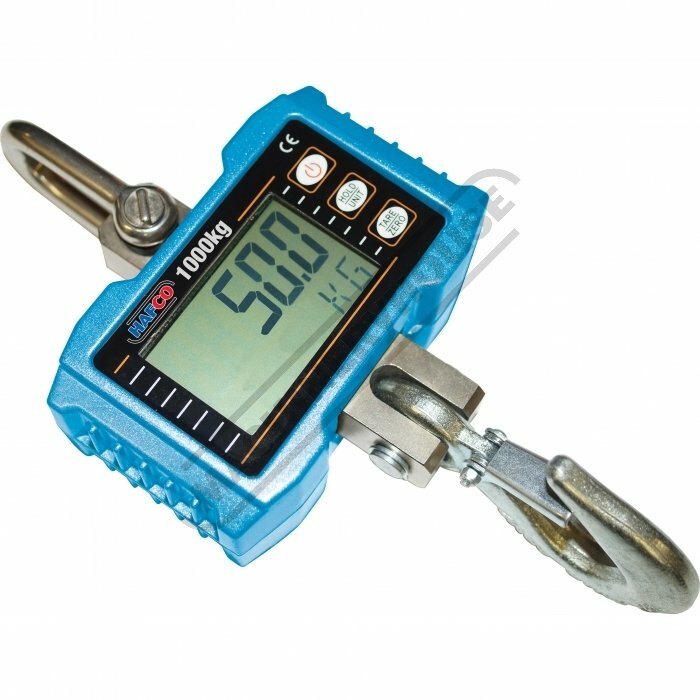 This Industrial built scale for commercial or domestic use at a realistic price is a combination of sound & proven mechanical design, with today's advanced electronics to provide a superb feature set, its a versatile, reliable, accurate and easy to operate crane scale.